President Emmerson Mnangagwa on Friday called for Zimbabwe to unite behind him after he was declared winner of national elections, but the opposition leader questioned the outcome and demanded “proper and verified” results be released. The election, the first since the army removed 94-year-old Robert Mugabe from office in November, passed off relatively smoothly on the day, raising hopes of a break from a history of disputed and violent polls. After three days of claims and counterclaims, 75-year-oldMnangagwa, a former spy chief under Mugabe, secured victory. But his efforts to rehabilitate the image of a country synonymous with political repression and economic collapse were also undermined by a police raid on the headquarters of Chamisa’s Movement for Democratic Change (MDC). Mnangagwa received 50.8% of the vote, just edging over the 50% mark needed to avoid a runoff. The delays in announcing the presidential results and the narrow margin of victory fuelled the opposition accusations of rigging. 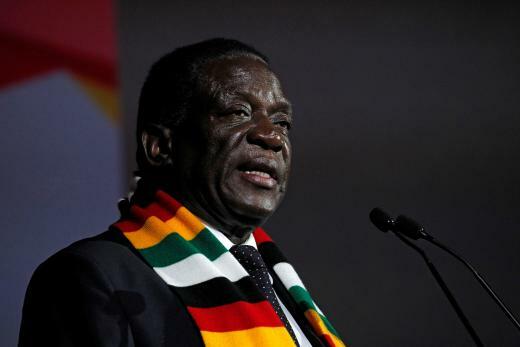 “The immediate priorities for Mnangagwa and his government will be to continue on the path of restoring the economy and boosting exports, helped by international engagement,” said Christopher Dielmann, economist at Exotix Capital. “I thought the force of will would prevail over will of force,” he said in a tweet, without elaborating. South Africa President Cyril Ramaphosa, current chair of the Southern African Development Community (SADC), urged all Zimbabweans to accept the poll results. Police Minister, Bheki Cele says they’ve launched an investigation against Economic Freedom Fighters (EFF) leader Julius Malema. 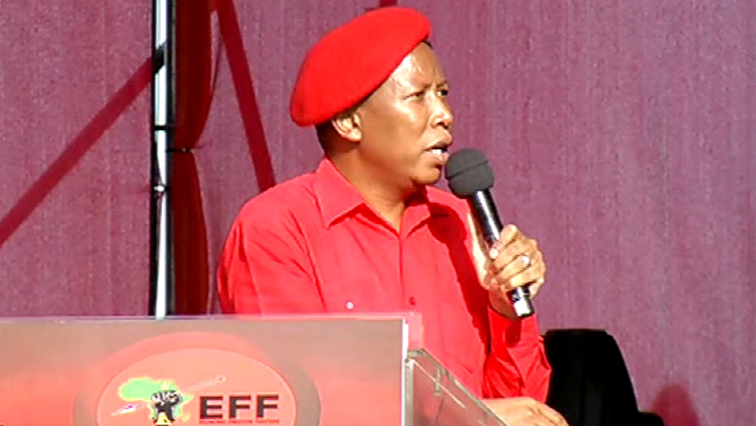 This follows video footage of Malema discharging what looks like an assault rifle during the EFF’s fifth Anniversary celebrations in Mdantsane in the Eastern Cape last week. Civil rights group Afriforum has laid criminal charges against Malema. In the video which has since gone viral on social media, Malema is seen firing what appears to be a rifle. He is seen handing the alleged firearm to a white man who has since been named as Adrian Snyman. Cele says a case has been opened and investigators and detectives are working on the case. The EFF has denied that it was a real firearm. Meanwhile, Black First Land First has also condemned the incident but they have distanced themselves from AfriForum’s actions. BLF says it has opened a case against Snyman. In a video taken outside the Hillbrow Police Station, BLF deputy president, Zanele Lwana explains why they want Snyman to be charged. “We as BLF say, by giving Malema the weapon, the white man put people’s lives at risk. In South Africa, to have a gun you must register for it, we want to know if that rifle has the correct documents and that it’s legal. We want to show the community and people of South Africa that when white people give us guns that were used during apartheid era, they want us to use them on each other as black people. We want the gun licence of the white man who gave Julius the gun to be revoked and found guilty of doing things in a way that is unlawful,” says Lwana. 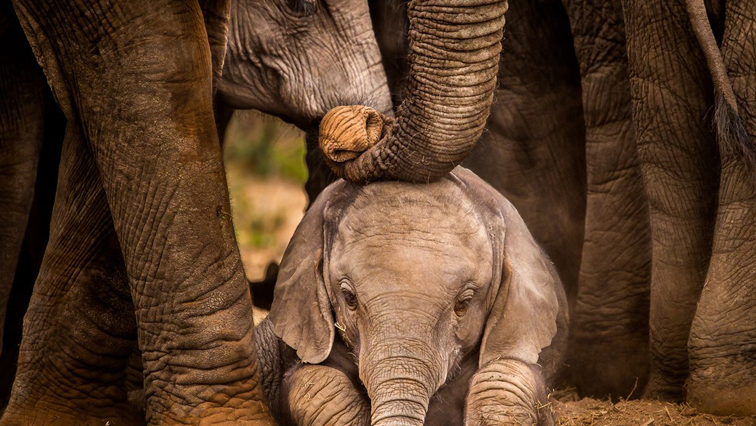 A family of 27 elephants was on Monday moved from Addo Elephant National Park to Darlington in the Eastern Cape. Darlington is where the elephants lived 150 years ago. 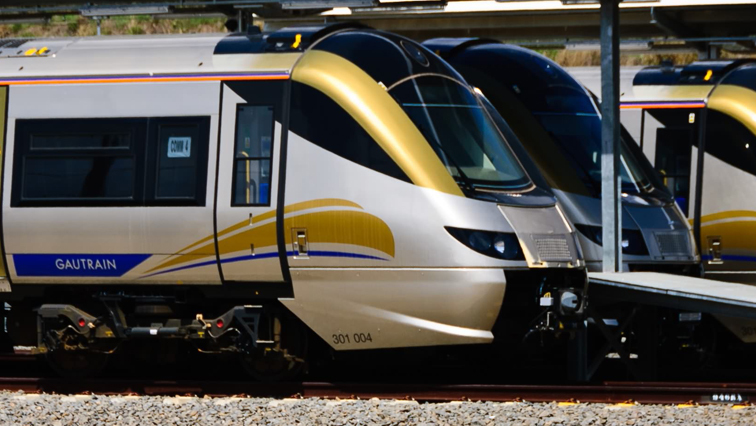 Gautrain operator, Bombela Concession Company has assured commuters that they will be safe when travelling using the Gautrain service. This, after reports of alleged intimidation against non-striking workers led to police presence at various Gautrain depots. Gauteng Roads and Transport MEC, Ismail Vadi has also condemned acts of intimidation. Workers affiliated to the United National Transport Union (UNTU) went on strike this morning demanding among other things a 10% wage increase while Bombela is offering 8.5%. Gautrain spokesperson, Kesagee Nayager says they have implemented additional security measures. “We have implemented additional security measures and the safety of passengers and workers will not be compromised at any time. We have taken the necessary legal steps to ensure that the UNTU members protest peacefully and within the ambits of the law,” says Nayager. Residents of Galeshewe, outside Kimberley, say there is no going back anymore as the shutdown of the town continues and roads remain closed. 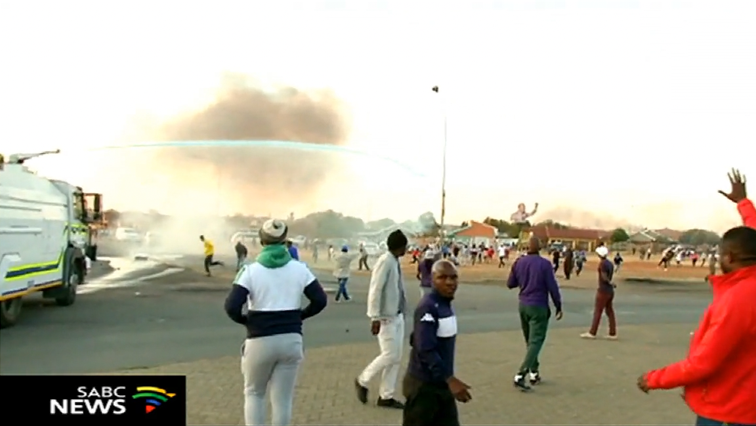 Earlier on Monday the residents burnt tyres and barricaded roads. They are pleading with the Kimberley High Court to rule in favour of councillors when it takes a decision on the application to have Sol Plaatje Mayor Mangaliso Matika removed from office on Tuesday. African National Congress (ANC) councillors last week supported a Democratic Alliance led motion of no confidence against the Mayor. Matika however says the meeting was not valid and has refused to vacate office. At least 75 schools have been closed due to the province. Residents maintain their demands are not politically motivated and have called on parents to keep their children at home. “For the interest of the community, for the safety of the community, for the safety of the kids and for the livelihoods of Sol Plaatje residents, the high court decision must be that Matika must step down,” says one of the residents. “Matika must just step down so that peace can be restored,” says another resident.